FREE: BOOK OF BENEFITS FOR THE AGENT WHO WANTS MORE! 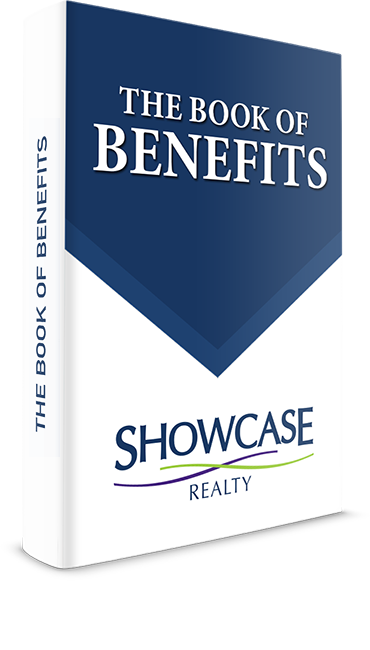 Download Showcase Realty LLC's Book of Benefits to see all Growth Strategies and Programs we offer! "Using the benefits of this book, you will have the tools to be able to apply & utilize the laws of leverage by effective lead generation and conversion. Systems, Processes and Technology will allow you grow to unheard of heights!" Using the right CRM can can sift and sort your leads so you don't have to. Identifying the six primary sources of internet traffic real estate agents need to drive prospects to their website? NOT getting a Buyer Broker agreement from 99% of all your buyers on your 1st meeting! No system to create Direct Response leads through OFF LINE Marketing. No consistent message that helps you dominate your market!